As your summer sun-kissed glow fades, so too should your bronzer! The replacement? A blush. To help you make the transition from tanned to rosy, here are some of the best colours to sweep over your cheeks. Think Pink: There’s nothing more classic than a pink blush. Whether it’s as subtle as the shade of ballet slippers or as fiery as fuchsia, these palettes are perfect for lighter skin tones. MAC’s Pro Longwear Blush in Rosy Outlook will do the job! Rockin’ Reds: If you’re looking to make a stronger statement or for darker complexions, choose a bordeaux or red-hued colour. It’ll add sultry flair and surely turn heads! Why not try Marc Jacobs’ Shameless Bold Blush in Tantalizing Magenta? Mix it Up: To get the best of both worlds, and for those who just can’t part with the tanned glow, you can go for a marbled option. These have blush-toned pigments, as well as bronzy bits. 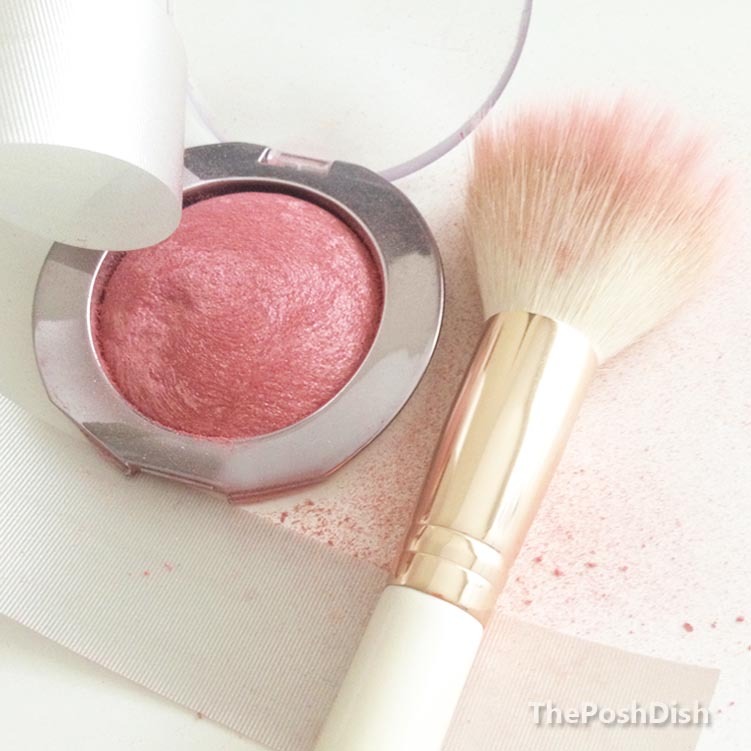 Take a look at the Hourglass Ambient Lighting Blush from Sephora if you think it’s all too good to be true! So there you have it! There’s plenty to choose from because unless you’re jet-setting to tropical places as the temperatures drop to keep that summer tan intact, it’s time to swap your bronzer for blush.